Wanna see some cool photos of cool people? 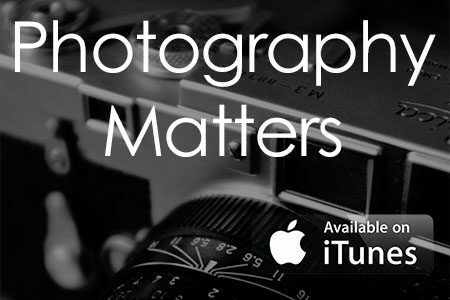 I was made aware of this site via a blog post by photographer Chase Jarvis this morning. The Impossible Cool is a very cool account on Tumbler.com that posts cool, mostly black and white photos and a few quotes from people who have set the standard for cool throughout the past century. From actors to musicians to politicians – just some great shots. Here are a few of my favorite, but if this is something you like, you really should take a look yourself at theimpossiblecool.tumblr.com. All photos courtesy of The Impossible Cool. Click on an image to see the full version.